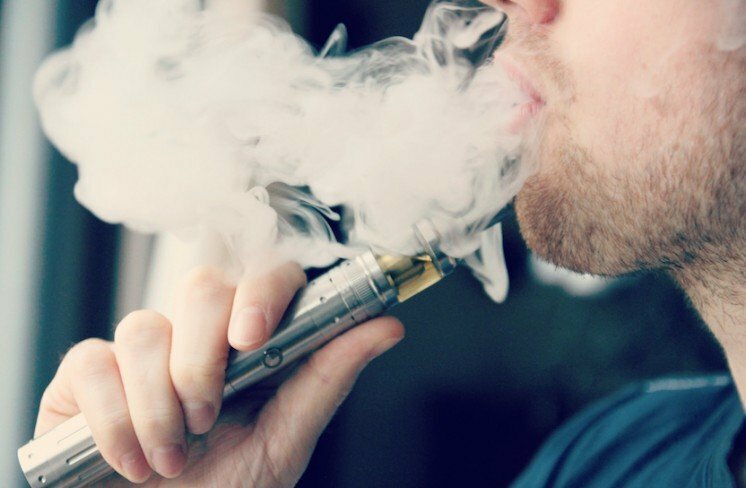 When you go in one e cigarette sore or e cigarette shop, you might start to wonder which e-liquid you would like. Whether you are an ex-smoker who has converted to vaping or still smoking, in all likelihood you have “your brand” and have smoked that brand for many years. This is one area where vaping is completely different to smoking. There are literally thousands of variations available, and most vapers vape a number of different flavours and are always looking for new ones. That would be harder for starter to make decision. The seller would recommend some e-liquids for your e-cigarette starter kits. The first time I chose one e liquid UK for my e cigarette UK sets. But don’t worry, just like you will learn how to choose vape tanks, vape coil the best vape tank, you will soon find out your favorate taste. All these flavours taste differently depending on what device they are being vaped on. Just try some combats of Imecig coils, Imecig Vaporizer and Imecig Tank.